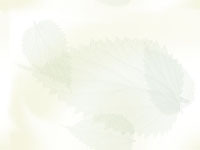 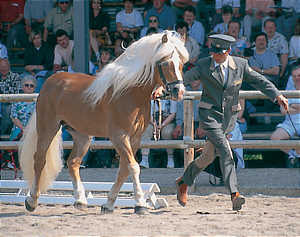 Neumeister TOF Standard of Excellence ("Stan") SIRE: Standschutz DAM: Bluml Stan stood second in the annual yearling selections in Ebbs, Austria tied in points with the first place yearling, Straden his 3/4 brother. 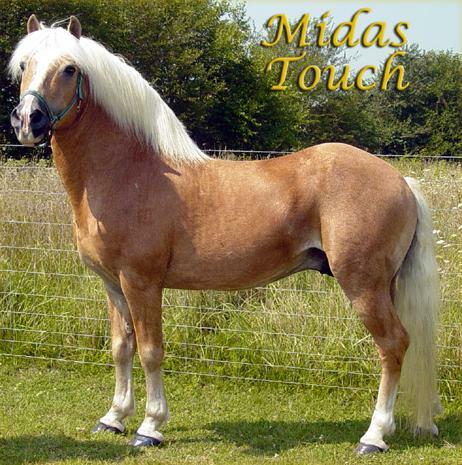 Straden continues to be the top St-line stallion in Austria. 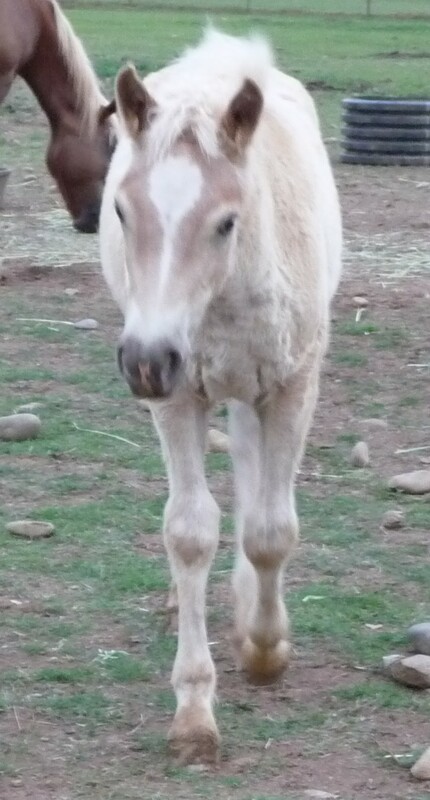 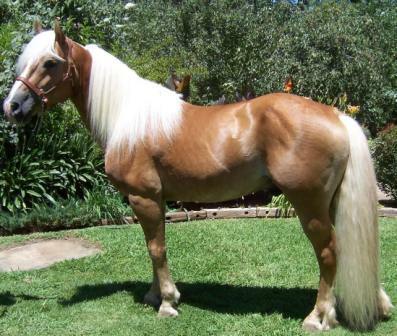 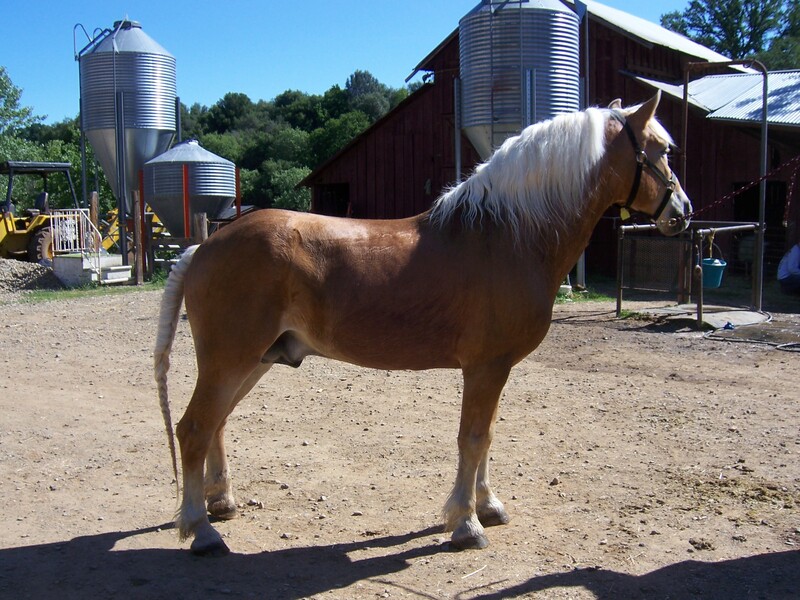 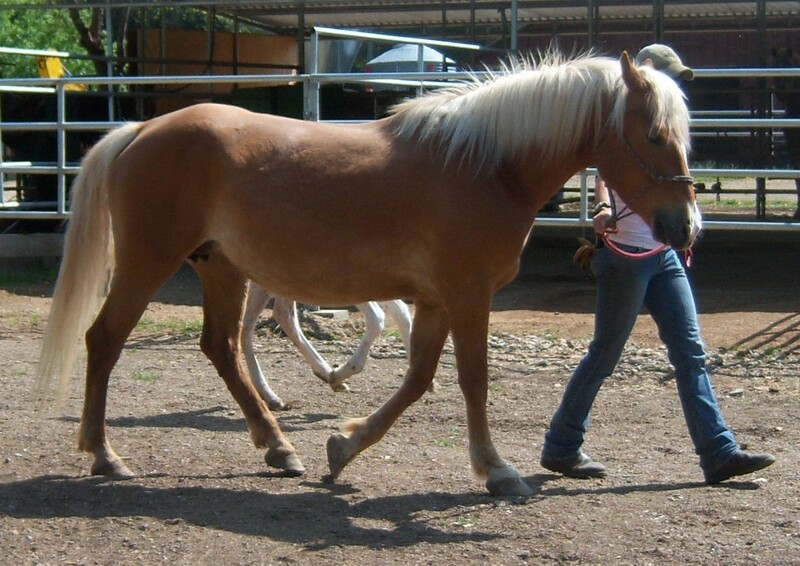 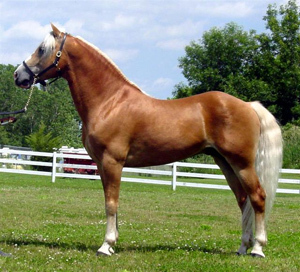 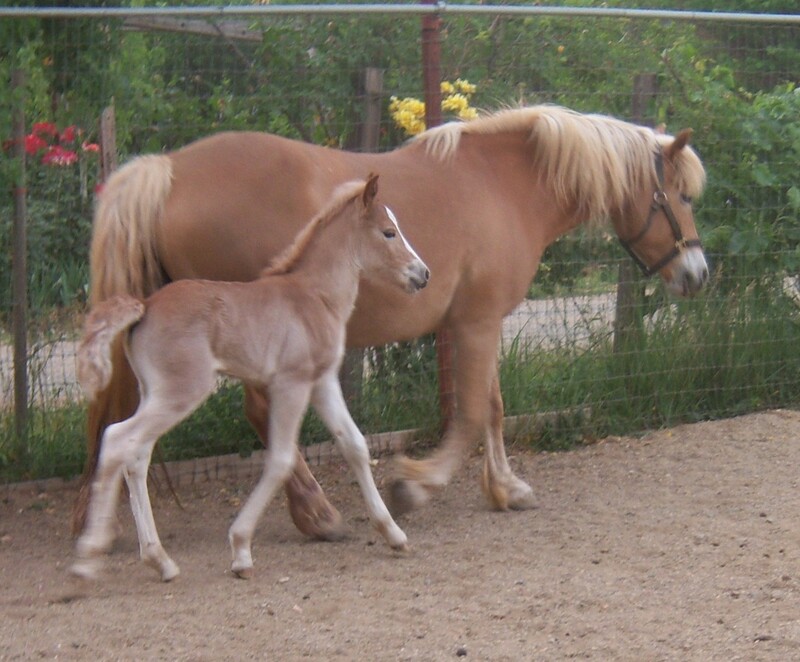 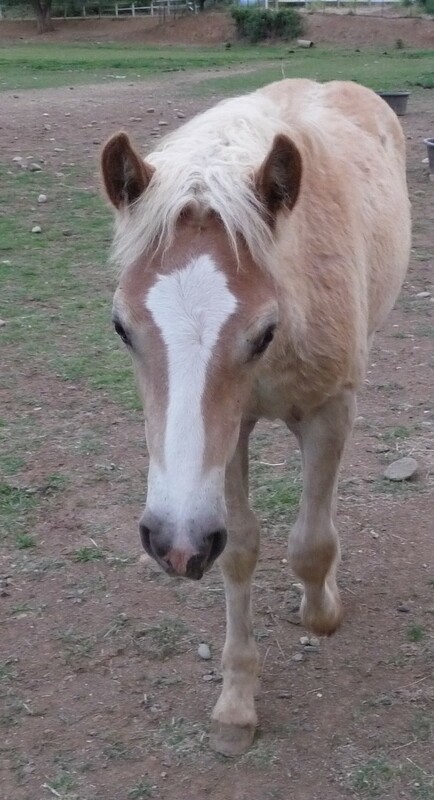 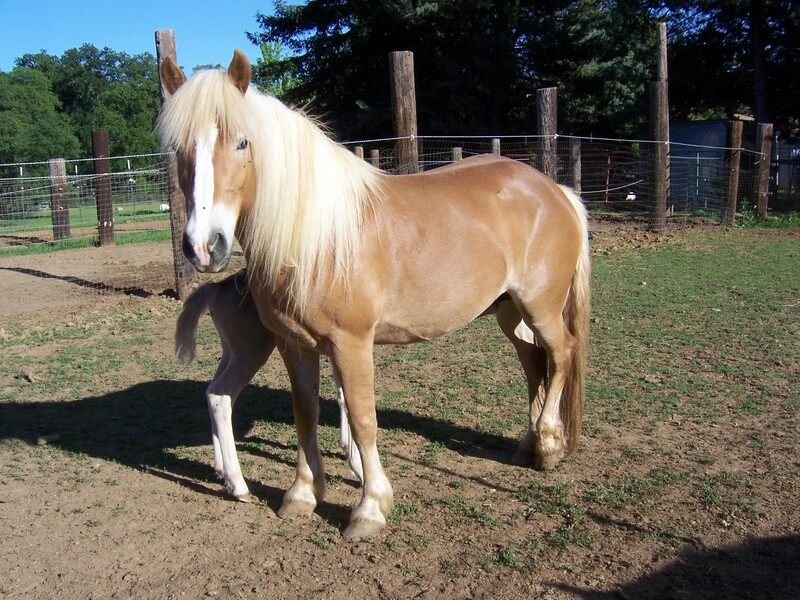 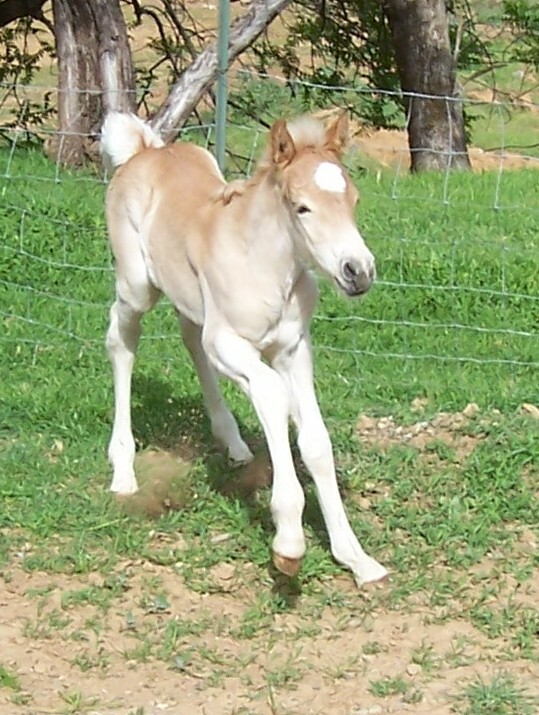 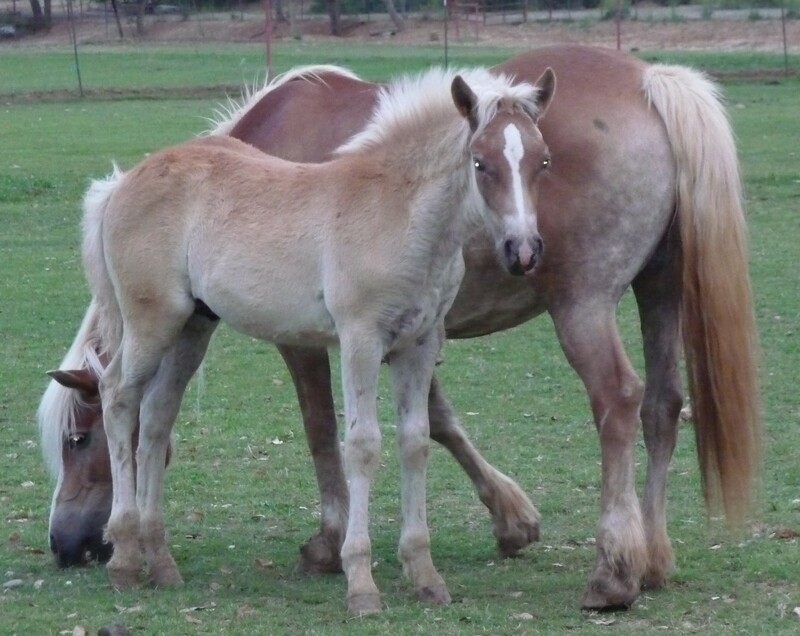 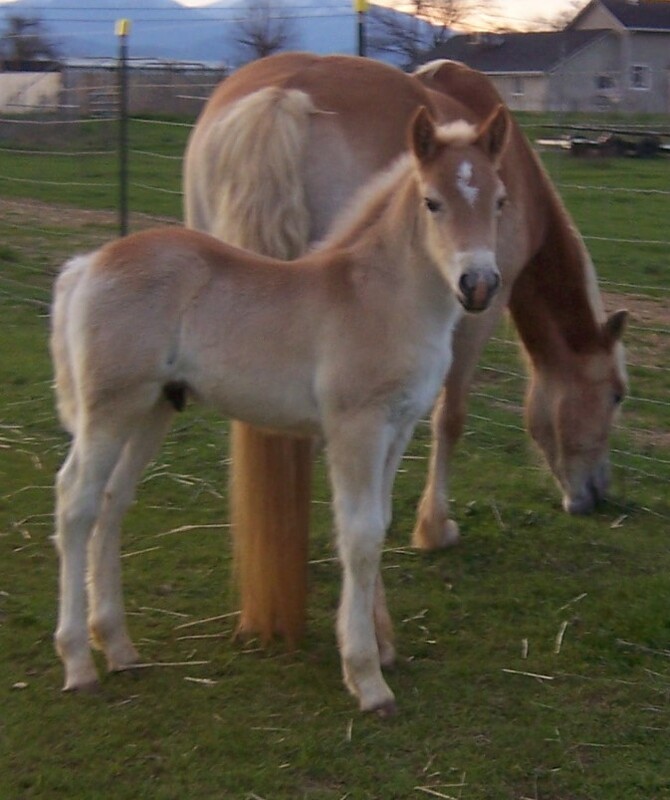 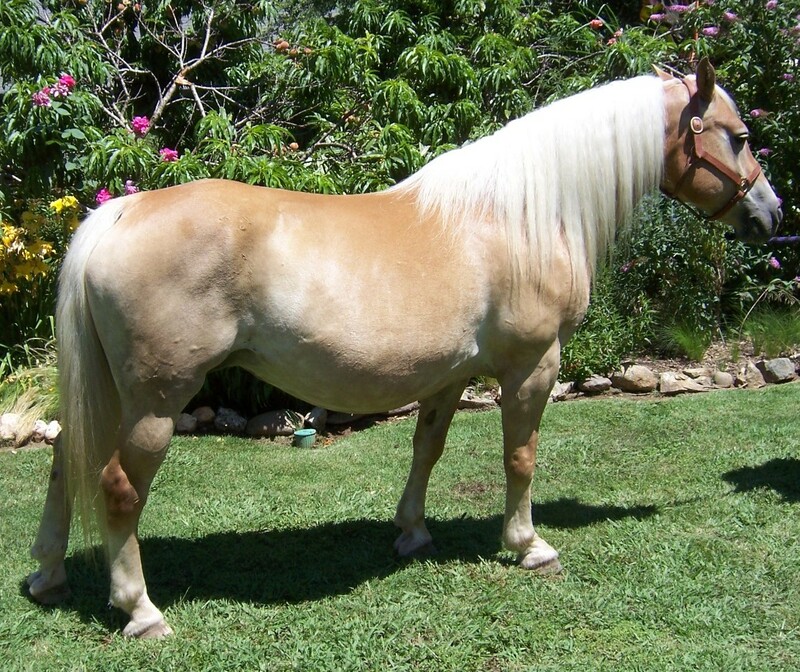 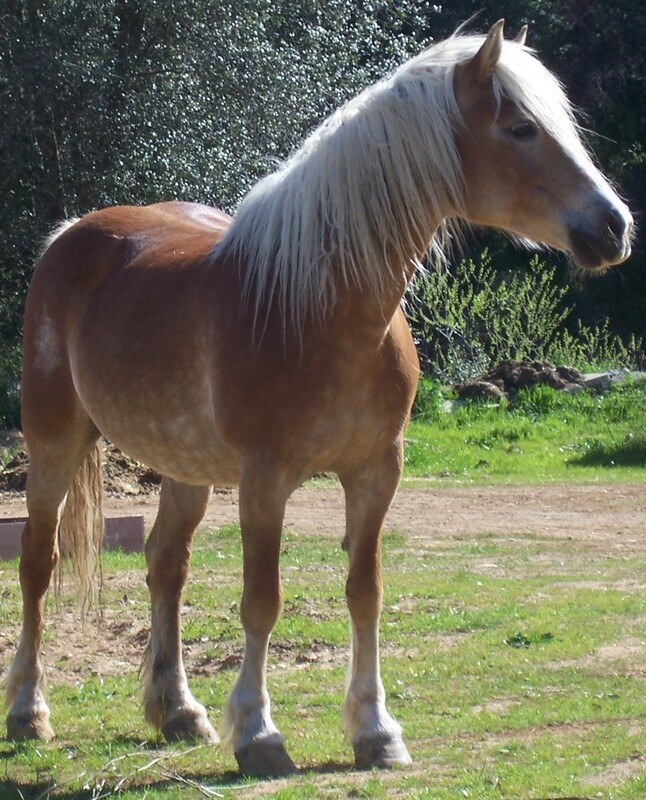 Stan was inspected and classified in 2003 with 80 points, the third highest classified stallion in the American Haflinger Registry. 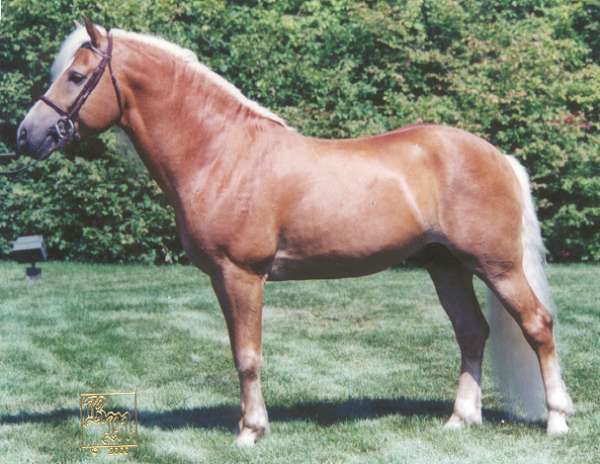 Standard of Excellence TOF was the 2003 National Grand Champion Stallion. 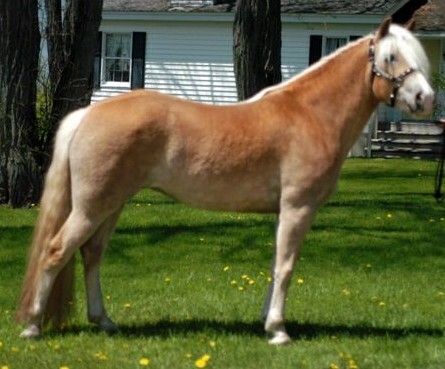 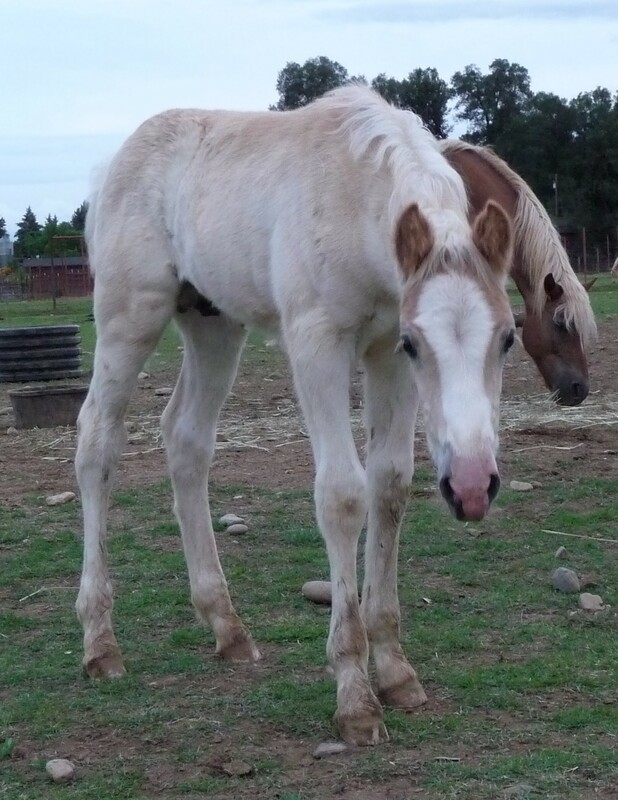 In 2004, Stan's filly won the National Show Yearling class and the AHR Yearling Futurity. 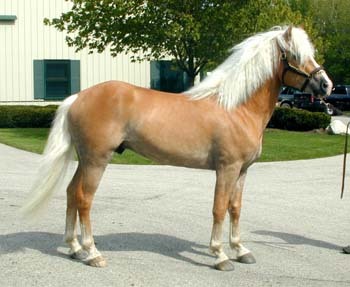 In 2007, Stan's offspring was the winner of the AHR's S.I.P. 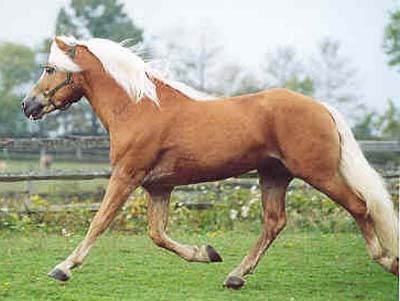 Futurity. 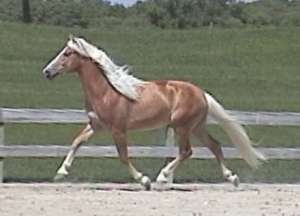 In the 2007 National Filly Futurity, his fillies placed first and second. 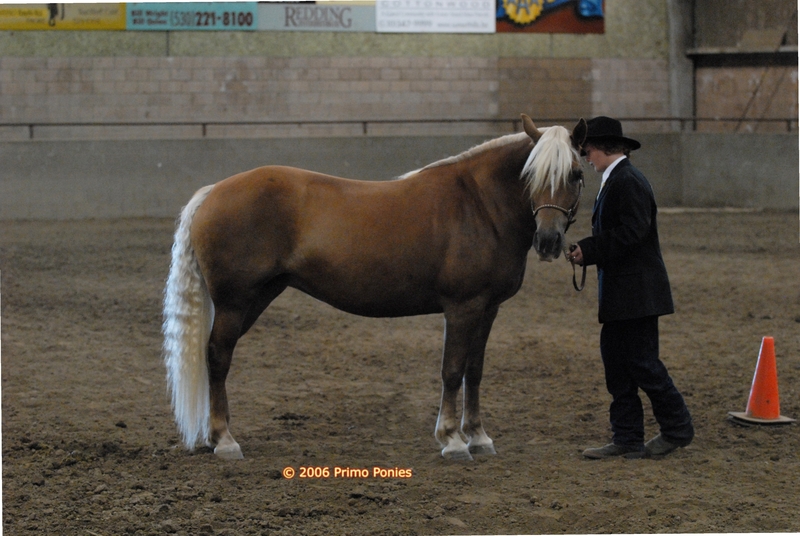 Standard of Excellence was the winner of the 2007 Dressage at Devon Haflinger breed class, against three other National Grand Champion Haflingers.